…and so am I. Just mired in some pie-charts at the moment. 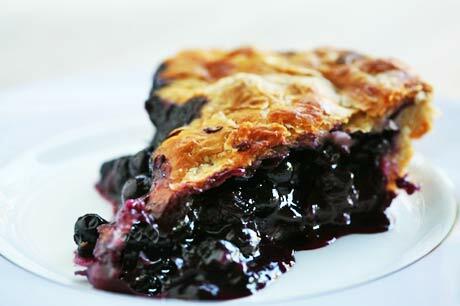 Speaking of pie, I could really go for some blueberry pie. MMMMMMMM. That looks delish. Even better with some cream poured over it!